And we must soon be gone." "And take good heed thou turnest not thine head." But trembling sore, she cried: "Enough, O love! Löcher, Kurt. 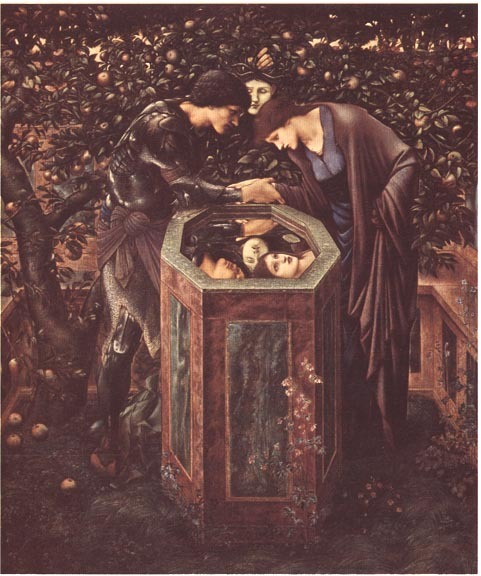 Der Perseus-Zyklus von Edward Burne-Jones. Stuttgart: Staatsgallerie Stuttgart, 1973. Morris, William. "The Doom of King Acrisius" in The Earthly Paradise. 5 vols. London: Longmans, Green, 1896.